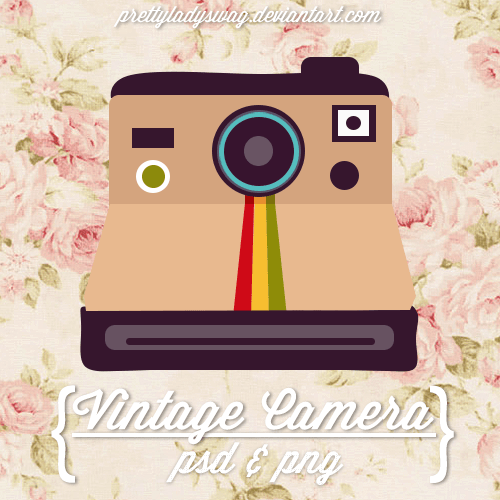 This vintage camera clip art is super fun. You can make an icon out of it to link to your instagram or use it in whatever graphic design project suits your fancy. There is a Photoshop PSD file included as well.